Can't manage to turn this on in z-way. Docs state that there should be another thermostat mode: 0x1F (31), that should enable multilevel switch and control valve directly. 1. How to send a custom basic class command? 2. How to add another thermostat mode? Please, give me any clues where to look. 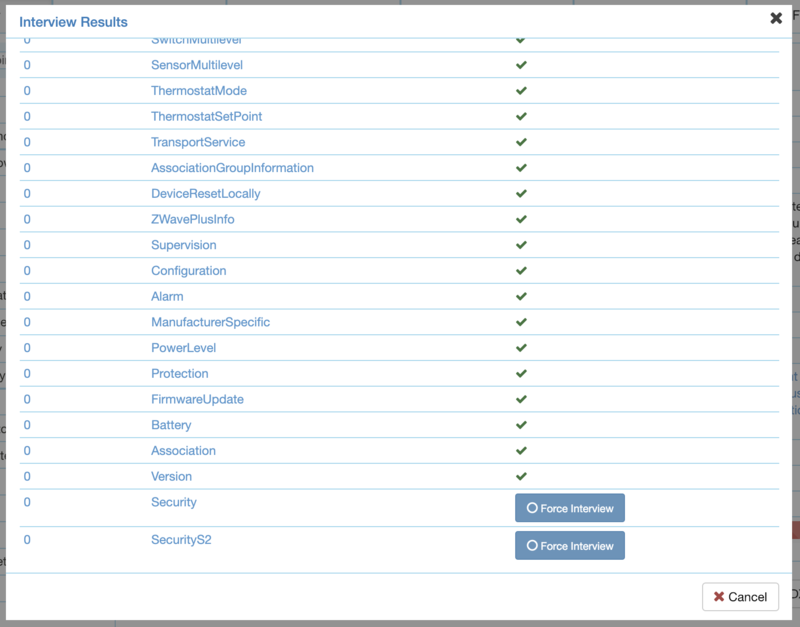 in the expert UI: configuration tab, select Spirit device and go to expert commands. You will find, at first row, "Basic CommandClass". Set value 254 (0xFE - Manufacturer Specific). Then scroll down to second row "SwitchMultiLevel" and set parameter as you want. In this way I can manually control the valve aperture. (I tried with some values and the valve respondy correctly). I have the same device and had the same difficuities while trying to use direct valve control mode. Once you follow steverock's steps to set manufacturer specific mode you can already control the valve aperture using the expert interface but, as you say, there is no multilevel switch device in home automation interface. The reason seems to be that the multilevel switch device is disabled in postfix.json.